Prior to her appointment, Judge Naberhaus practiced in the areas of general civil litigation, insurance defense litigation, trust and estate litigation, and guardianship litigation. She began her practice in the 15th and 19th Judicial Circuits with the law firms Conroy, Simberg, Ganon, Krevans, & Abel, P.A. and Peterson Bernard, P.A. She also served as an adjunct professor of Business Law at Florida Atlantic University. 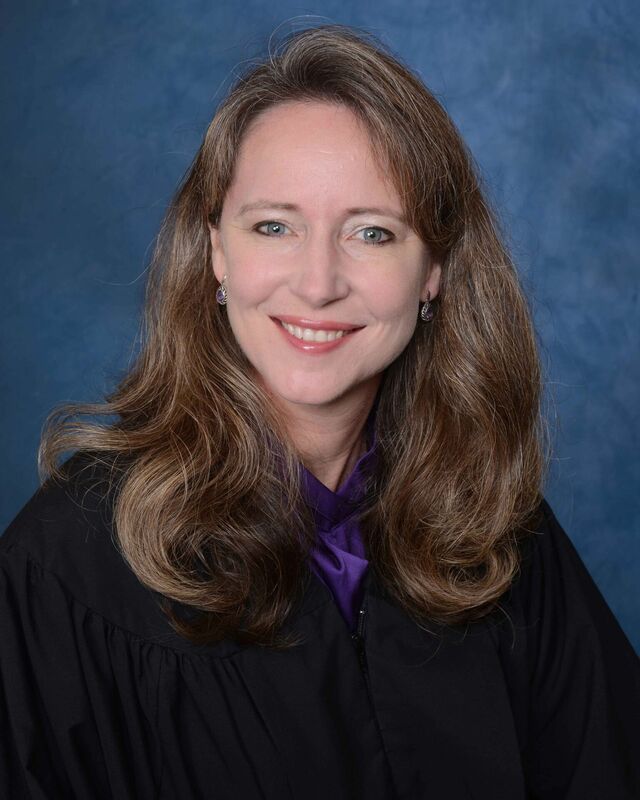 In 2009, she relocated to Brevard County where she became a shareholder of Gray Robinson, P.A. Prior to her appointment; she was serving as Of Counsel with Dean Mead, P.A.